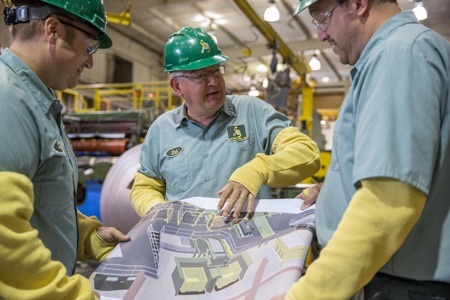 We attribute a large portion of our success to our people. They’re devoted, skilled, and they’re not afraid to work hard. Our associates are problem solvers and hands on contributors. They are not afraid to jump in on a project to help drive us forward. And at Precision Strip, we recognize the importance of encouraging and rewarding innovative ideas and top-notch results. We take care of our associates. 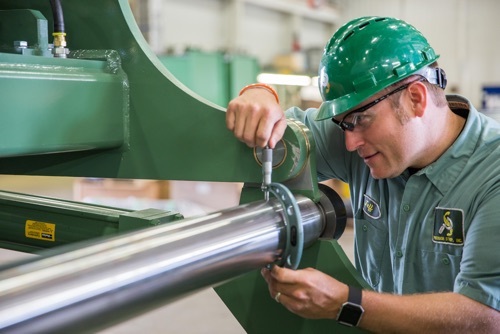 Not only does Precision Strip offer competitive wages and one of the best benefits packages in the industry, but associates also receive industry-leading profit sharing contributions. At Precision Strip, Safety is not just a priority, it's a core value! We are committed to a safe work place, with a culture of personal responsibility to practice safe habits at work and at home. Our families are counting on us to be safe. We believe in quality, service, and innovation. 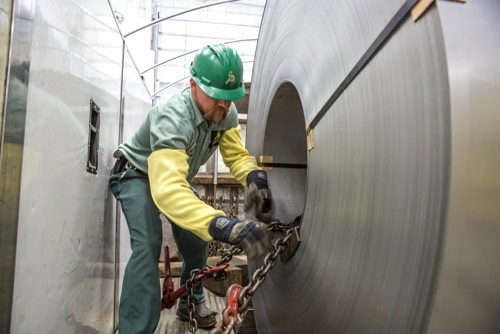 We believe in putting quality, service and innovation into every coil of metal we process. We feel a personal commitment to the quality of the product we deliver because our families and friends drive the cars, use the appliances, and purchase the end products that we help produce. We contribute to the quality and safety of the final product! We are the best in the industry and take great pride in that.